CLARION, Pa. (EYT) – Chester’s Fried Chicken has flown the coop—for now. Yasir Bhatti, co-owner of University Korner located at 800 Main Street, Clarion, said that Chester’s Fried Chicken is now closed. “I think it’s because we don’t have seating and a lot of customers want to sit and eat. Maybe down the road, we will open it up somewhere on Main Street, with the cooking continuing here,” explained Bhatti. University Korner is a convenience store that also sells gas. 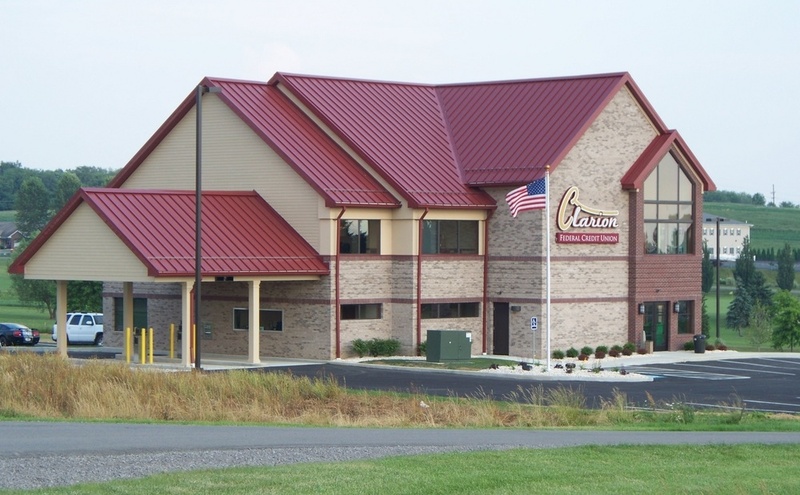 The owners are supportive of the community, donating one cent per gallon to the Clarion County YMCA. Yasir, whose family also owns other convenience stores in the area, is convinced the store did the right things. 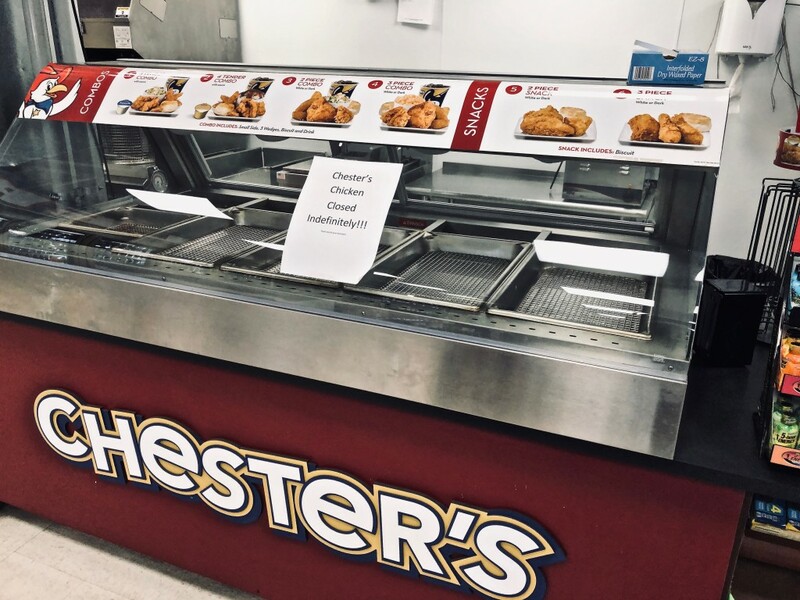 Just as many people still mourn the loss of KFC from many years ago, Chester’s fans can hope another version will appear on Main Street in the future.